Best Strategy for prelims 2019 will be to complete this document word by word as soon as possible , and prepare for mains . 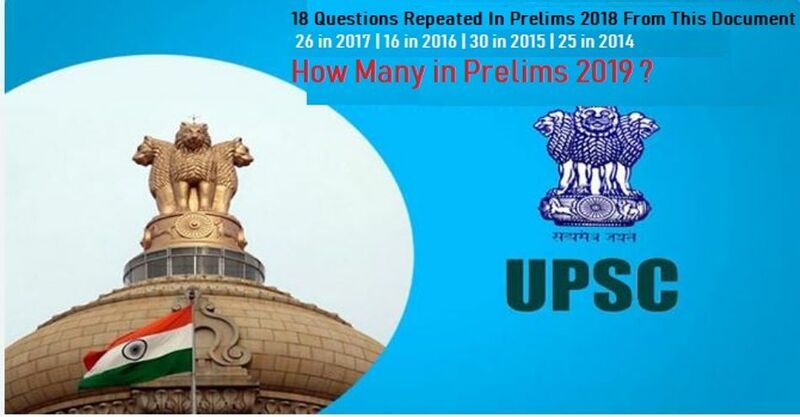 Almost 30 Plus Questions in 2015 IAS Prelims were repeated from previous years and The Cutoff in 2015 was 54 correct questions : Read detailed analysis click here http://goo.gl/lJRFDq. This Compilation has More than 4300 Multiple choice Questions Asked in IAS Previous Years from 1979 -2018 , 40 years also all the old current affair questions have been removed . If you are taking Prelims 2019 this is a must have collection . This Compilation will give you first hand information on what&apos;s going on in the question setters mind . We reply to all the messages . Pay attention before Buying : this is an e-copy[ English Medium] , once sold there won&apos;t be any return possible . 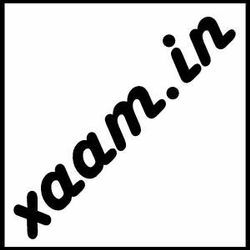 We have tried to provide correct answer for the questions but there may be some mistakes .